This week, the town of Chapel Hill, NC considered development suggestions for 18 stations along its new 17-mile light rail line. The planning report was the result of feedback from community workshops and supported by a federal grant from the FTA. Several resources are available in the TODresources.org library to help with station area and corridor planning specifically. In 2007, the City of Charlotte, NC opened its Lynx light rail line and this week, the Charlotte Business Journal took a look at what’s happening along the line 10 years later. In short: increased development of offices and housing in the South End. So this week we’re featuring two items from TODresources.org that take a look at development along rail corridors, including in Charlotte. What impact could a potential $1 trillion infrastructure package have on transit-oriented development? 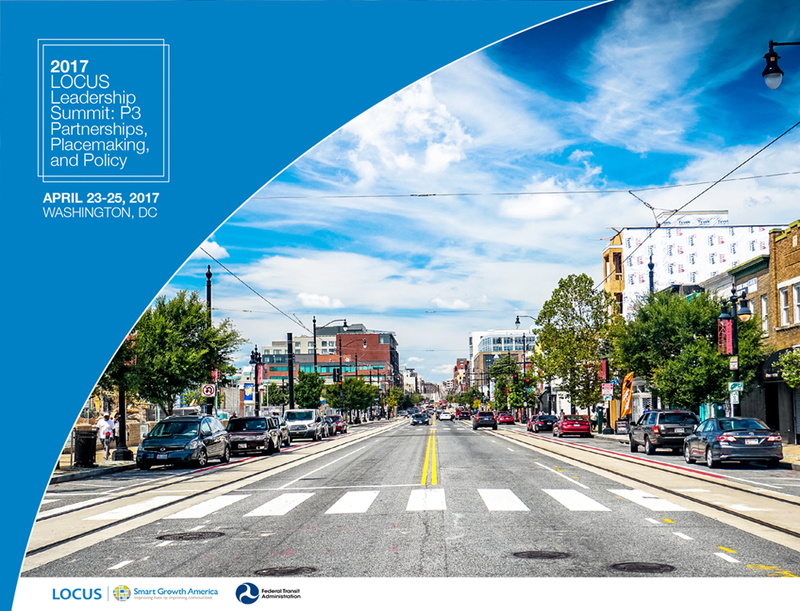 How can TOD staff, real estate developers, and local elected leaders work together to improve infrastructure, create jobs, and rebuild neighborhoods for the future? This week we’re featuring two resources that get more specific on details related to financing for housing or infrastructure in TOD. Transit investments can raise property values. How can cities benefit? This week came new research from Georgia Tech looking at the value of homes near Atlanta’s BeltLine project. Atlanta is planning to build 22 miles of streetcar line parallel to the popular bike and walking trail, and housing prices near the project are rising faster than the rest of the city. In this week’s edition we take a look at upzoning—a strategy that allows for higher density near transit stations. We’re highlighting this because Seattle, WA moved forward with plans to upzone its University District this week. Two new resources in the library explore building passenger rail lines to stronger communities and economies.